Kimbolton is designed with a background of many years of experience and knowledge of the hunters needs. This results in a suit full of thoroughly tested functions at a very competitive price. The soft outer material together with the many details give a really good allround suit, which can be used everyday throughout the season. 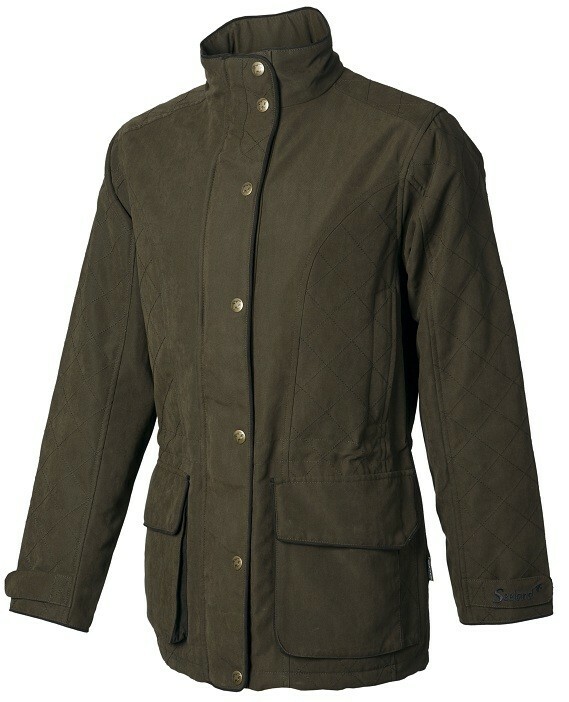 Kimbolton is equipped with 100% wind and waterproof Seetex membrane. Kimbolton is designed with a background of many years of experience and knowledge of the hunters needs. This results in a suit full of thoroughly tested functions at a very competitive price. The soft outer material together with the many details give a really good allround suit, which can be used everyday throughout the season. 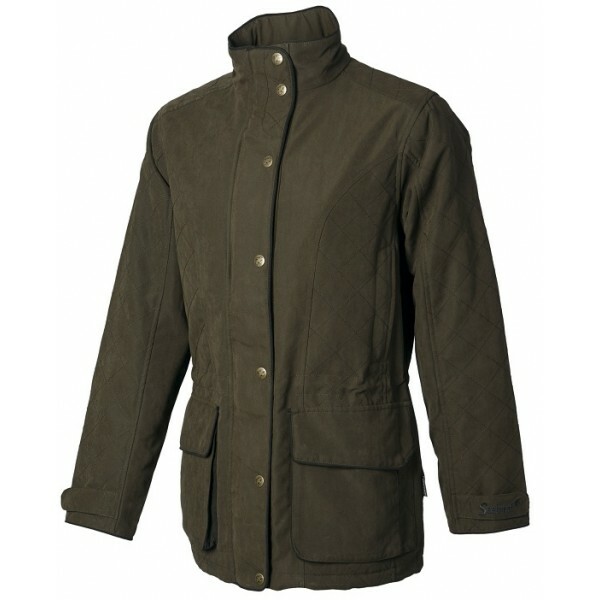 Kimbolton is equipped with 100% wind and waterproof Seetex membrane. Sizes (chest) 38" - 50"